October 19 at 7:30 p.m.
As part of the Young Country movement of the early ‘90s, Little Texas was responsible for shaking up the country music world with a new, energetic sound that fused the look and attitude of modern rock music with traditional country themes and styles, bringing a much appreciated bolt of life into the genre. For their efforts, country fans the world over richly rewarded the band, buying up more than seven million of their albums, while critics showered them with three Grammy nominations plus honors from both the Academy of Country Music (Vocal Group Of The Year) and the Country Music Association (Album Of The Year). 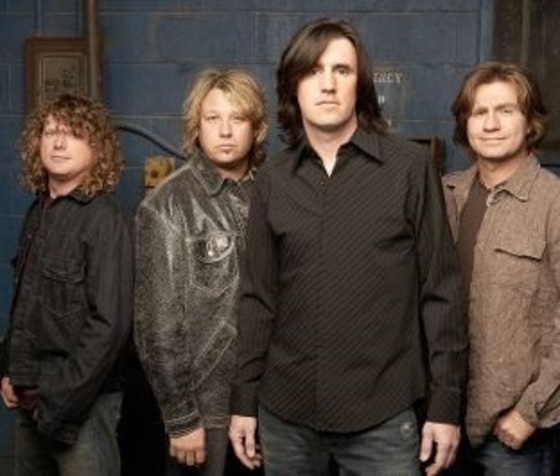 Currently, the lineup is on the concert circuit celebrating its official 24th year on the radio since their first single, "Some Guys Have All The Love," hit the airwaves in 1991. The music the band has generated over the years is timeless, and has been featured on hundreds of television programs and sporting events including "Good Morning America," "American Idol," "Don't Forget The Words," "America's Got Talent" & HBO's "True Blood," while "God Blessed Texas" has been the theme music for the Texas Ford Dealers commercials since 1998. Sponsored by MEGlobal, Kirksey Architecture and DE Harvey Builders. Craig received one of country music's highest honors when he was inducted as a member of the Grand Ole Opry in 2008. 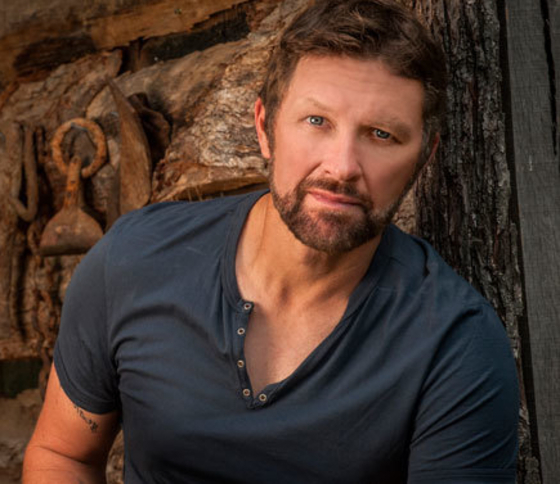 Prior to becoming a country music star and TV sensation, Craig spent 17 years serving our country in the Army and Army Reserves. He is an avid supporter of America's military personnel and has made 15 overseas trips to perform for our troops. He is also a recipient of the 2006 USO Merit Award. Sponsored by Freeport LNG and Olin. December 6 & 7 at 7:30 p.m. 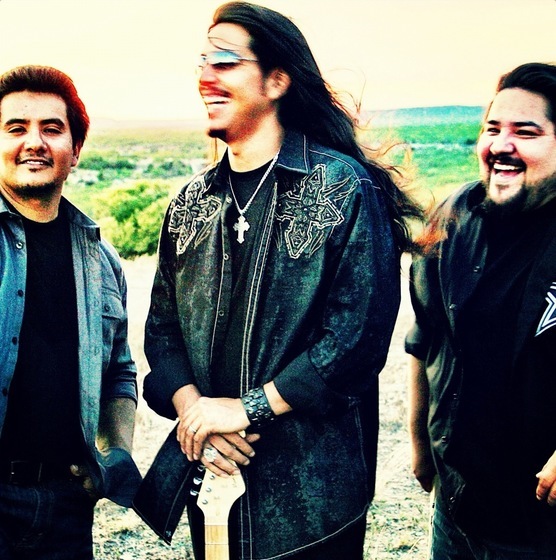 The story of how the Garza brothers – vocalist/guitarist Henry, bassist/vocalist and drummer/vocalist Ringo – rode their bluesy “Texican rock” sound from San Angelo, Texas, to worldwide fame is one of rock’s great Cinderella tales. But the story of how they’ve persevered in the face of subsequent challenges is just as compelling. 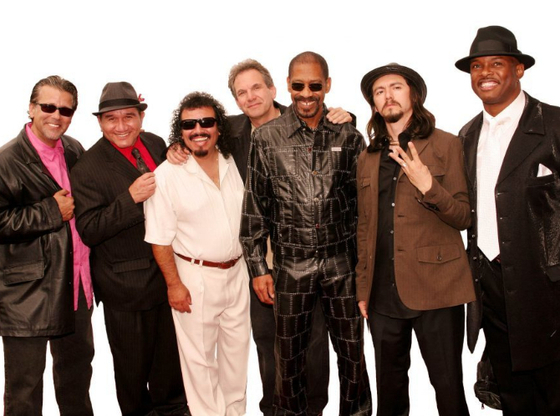 In 2013, they canceled 43 shows and paused work on their last album, 'Revelation," after Henry was seriously hurt when he fell from a stage in Los Angeles. A couple of years previously, vocal cord nodules had forced Jojo to stop singing for months. And in 2015, their mother passed away. Their strong brotherly bond helped them through those rough spots – just as it did when they made the hard decision to step out from under their father’s musical leadership and form their own band after performing with him since childhood. The desire to follow their musical muse still drives them today. January 12 at 7:30 p.m. 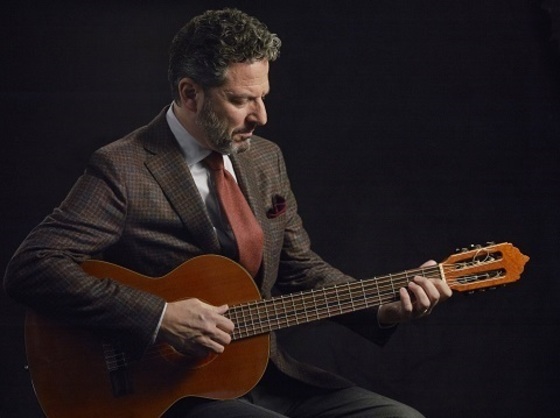 Established as one of the prime contemporary interpreters of the Great American Songbook, Pizzarelli has expanded that repertoire by including the music of Paul McCartney, Joni Mitchell, Neil Young, Tom Waits, Antônio Carlos Jobim and The Beatles. Having concentrated on the music of Paul McCartney, Johnny Mercer and Frank Sinatra over the last two years, Pizzarelli has returned to the bossa nova of Antonio Carlos Jobim with his July 28, 2017 Concord Jazz release Sinatra & Jobim @ 50. With co-vocalist Daniel Jobim, grandson of the legendary Brazilian composer, the two explore songs Sinatra and Jobim recorded in 1967 and 1969, as well as add new songs to the mix flavored with the spirit of the classic Francis Albert Sinatra and Antonio Carlos Jobim album. On January 12, Pizzarelli will appear as the special guest soloist with our own Brazosport Jazz Orchestra. Sponsored by Nalco Champion, Ecolab Company, and STP Nuclear Operating Company. February 1 at 7:30 p.m. The year was 1969, and these 'kids' had the nerve to carry the name WAR at a time when peace was the slogan in an anti-Vietnam America. "Our mission was to spread a message of brotherhood and harmony." Original band members included; Lonnie Jordan - singer/keyboardist, Howard Scott - guitars/vocal, Lee Oskar - harmonica, B.B. Dickerson – bass vocals, Harold Brown - drums/ vocals, the late Thomas "Papa Dee" Allen - congas/timbales and Charles Miller - saxophonist/flutist. The band's popularity has grown steadily ever since, as a result of the commitment to being road WARriors combined with television appearances, record sales, use of their music in film, commercials, samples and covers by other recording artists. A big shot in the arm to WAR's presence on the touring scene was the release of 1994's "Peace Sign," an album well received by critics and fans. WAR now tours more than150 dates a year to audiences ranging from tens of thousands to intimate clubs. WAR's global popularity is a tribute to the timelessness of its music and message. Perhaps, nothing epitomizes this truth greater than the fact that WAR has twice been honored by its hometown of Los Angeles, over 20 years apart, for its music making positive contributions to the betterment of the community. "The world is still a ghetto," says Lonnie Jordan, echoing the title of the early album and song. "There will always be a reason to play our songs. When you come back to reality, you pull down WAR, because WAR is reality. We have a lot of second-generation fans and they're seeing the same things their parents saw. They're hearing the same messages. Sponsored by Danny & Robyn Cochran and Gordon & Nancy Wollam. 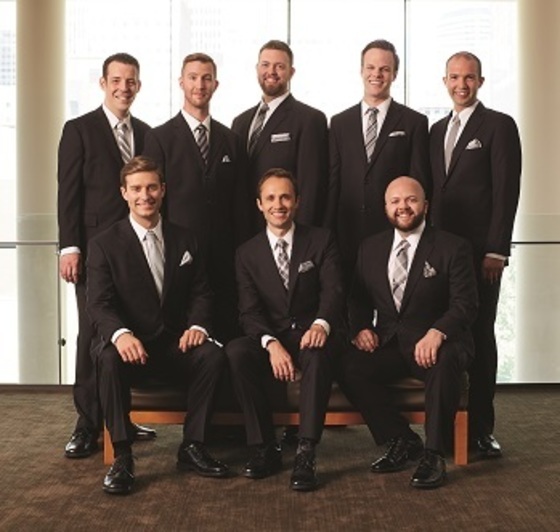 Cantus performs more than 60 concerts each year both in national and international touring, and in its home of Minneapolis-St. Paul, Minnesota. Cantus has performed at Lincoln Center, Kennedy Center, UCLA, San Francisco Performances, Atlanta’s Spivey Hall and Bravo! Vail Valley Music Festival. Cantus is the recipient of three prestigious Chorus America awards, including the 2016 Dale Warland Singers Commission Award (Presented in partnership with the American Composers Forum), the Margaret Hillis Award for Choral Excellence (2009) and the Education Outreach Award (2011). Cantus was also the 2010-2011 Artist in Residence on Minnesota Public Radio and American Public Media’s Performance Today. Integral to the Cantus mission is its commitment to preserve and deepen music education in the schools. Cantus works with more than 5,000 students each year in master class and workshop settings across the country. Now in its eighth year, the award-winning High School Residency program brings Cantus into Minnesota schools several times a year for mentoring with a culminating public concert in the spring. 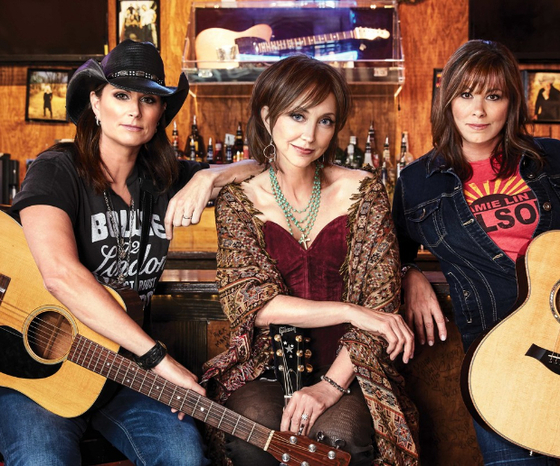 Audiences will enjoy the rare opportunity of seeing three of the biggest female artists in country music, Pam Tillis, Teri Clark, and Suzy Bogguss, on stage together performing an intimate night of acoustic music. With 36 Top 10 singles between them there’s a lot of material to pull from. The triple-threat combination of talent is unparalleled, with more than 10 million records sold, and numerous Grammy, ACM, CMA, and CCMA awards. But ultimately, it’s about three friends singing and playing great songs together, and having fun. “Our music blends beautifully. We all have an appreciation for traditional, folk and country rock and share many of the same influences,” Tillis states. “Between the harmonies and the humor it’s gonna be pretty darn fun." Sponsored by CHI St. Luke's Health Brazosport. 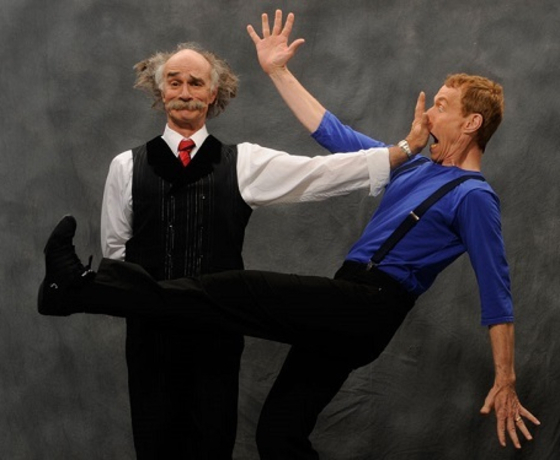 November 12 at 9:00 a.m. & 1:00 p.m.
Super Scientific Circus combines zany characters and outrageous stunts with hilarious audience participation, and the wonder of science. Super Scientific Circus stars Trent Arterberry and Mr. Fish use circus skills, magic tricks, comedy and mime to illustrate fundamental scientific concepts, such as gravity, the center of gravity, air pressure, the speed of sound and light, ultraviolet light, centripetal force, airfoils and more. Super Scientific Circus proves that science can be fun and funny. Alternately assisted and foiled by the comedic antics of Trent the Mime, Mr. Fish uses amazing circus skills involving boomerangs, bubbles, beachballs, bull whips, and magic to introduce the principles of friction, inertia, centripetal force, aerodynamics, sonic booms, air pressure, and ultraviolet light. April 5 at 7:30 p.m.
Grammy-winner Jason Vieaux is the guitarist that goes beyond the classical. 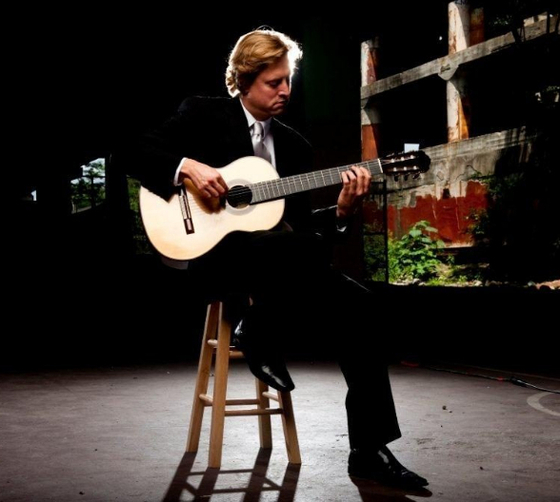 NPR describes Vieaux as, “perhaps the most precise and soulful classical guitarist of his generation.” His most recent solo album, "Play," won the 2015 Grammy Award for Best Classical Instrumental Solo and earned a place on NPR’s 50 Favorite Songs of 2014. Vieaux’s solo recitals have been a feature at every major guitar series in North America, as well as many of the important guitar festivals in Asia, Australia, Europe, and Mexico. Recent highlights include returns to the Caramoor Festival, Philadelphia Chamber Music Society, and New York’s 92nd Street Y, as well as appearances from Changsha to Cartagena, Buenos Aires and Seoul. Vieaux’s appearances for Chamber Music Society of Lincoln Center, Music@Menlo, Strings Music Festival, Grand Teton, and many others have forged his reputation as a first-rate chamber musician and programmer. He collaborates in recitals this season with Escher Quartet, acclaimed harpist Yolanda Kondonassis, accordion/bandoneón virtuoso Julien Labro, and next season with Billboard top-selling violinist Anne Akiko Meyers. Vieaux’s passion for new music has fostered premieres of works by Dan Visconti, David Ludwig, Jerod Tate, Eric Sessler, José Luis Merlin and Gary Schocker.